Main Level 2,499 sq. ft. The construction blueprints are clear, concise and detailed. Each plan is designed to meet nationally recognized building codes, but these codes may not meet the building codes in your area. It is the responsibility of the builder to ensure that the plans meet or exceed the appropriate code in the area in which the house is to be built. 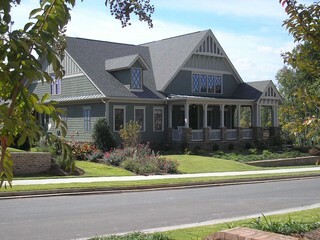 Blueprints will vary depending on the size and complexity of the home. 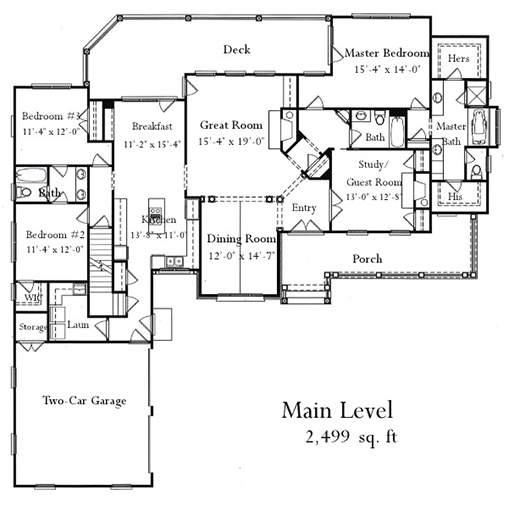 Detailed Floor Plans - show the placement of interior walls and the dimensions for rooms, doors, windows, stairways, etc. of each level of the house. Foundation Plans - include drawings for a basement, slab or crawlspace. Roof Plans - provide a bird’s eye view of the roof's valleys, ridges and dormers, if applicable. 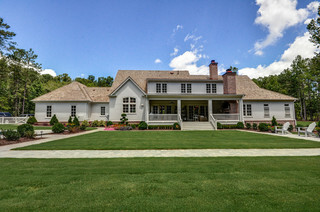 Exterior Elevations - show the front, rear and sides of the house, including exterior materials, details and measurements. 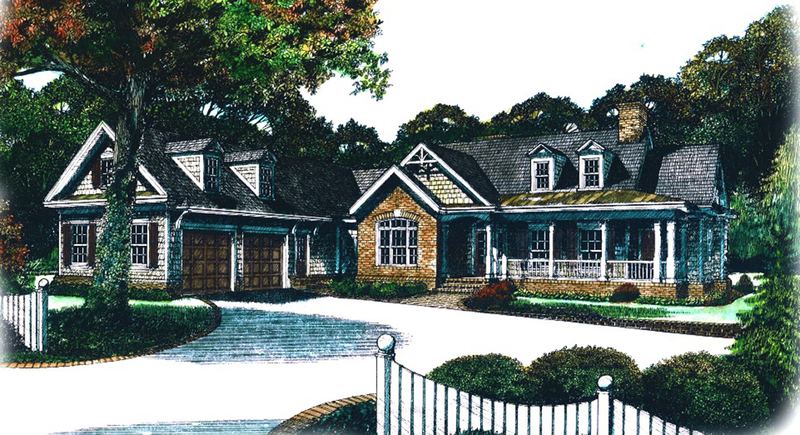 To review any of our home plans or to discuss modification options please contact us at 770-424-3882 or via email at info@CaldwellCline.com .